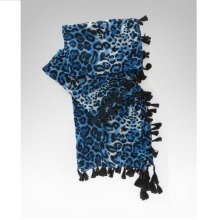 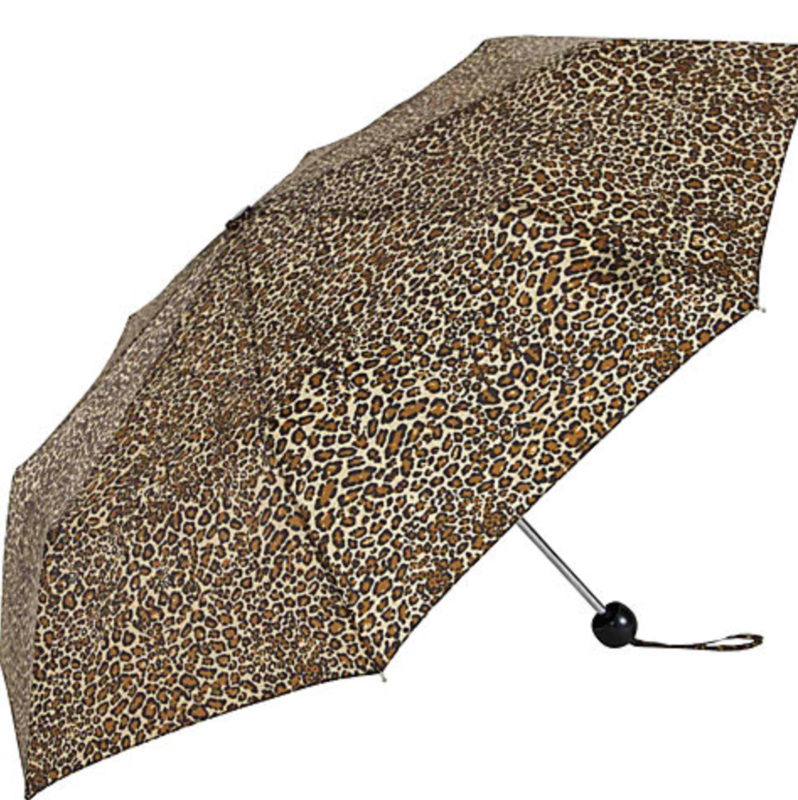 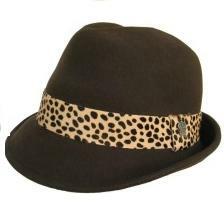 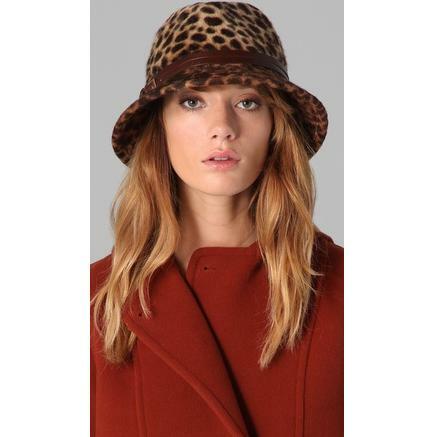 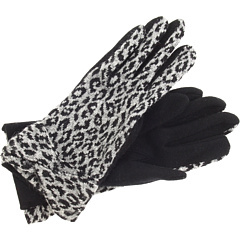 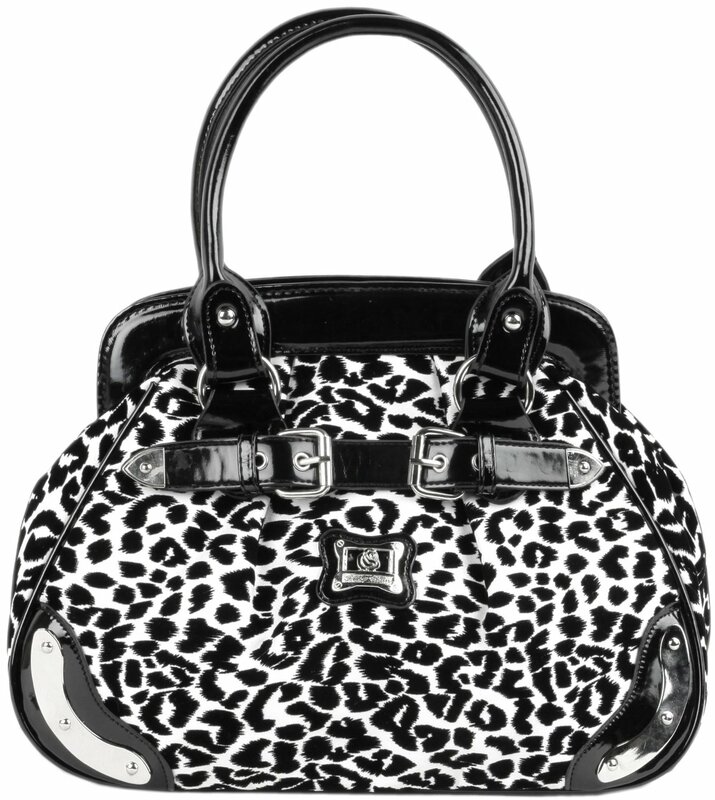 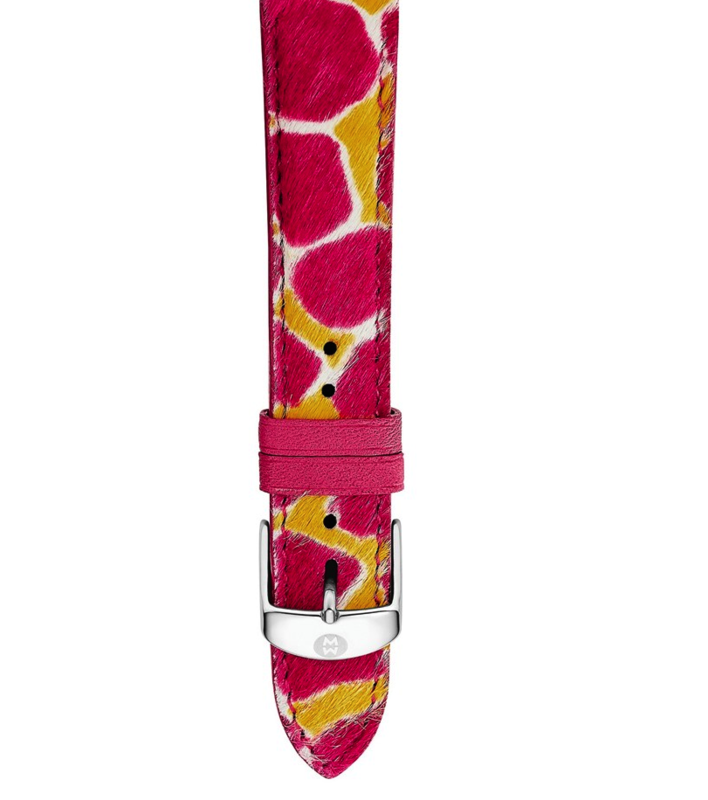 This Cheetah animal print will be the perfect accessory for any outfit! 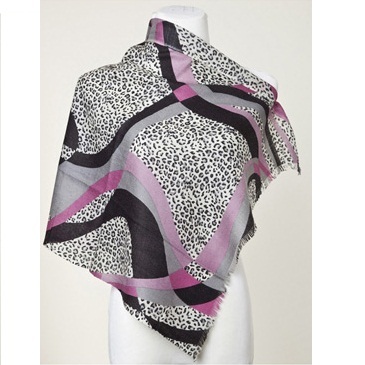 La Fiorentina gives you the very best in scarves using excellent craftsmanship with high quality Italian fabrics. 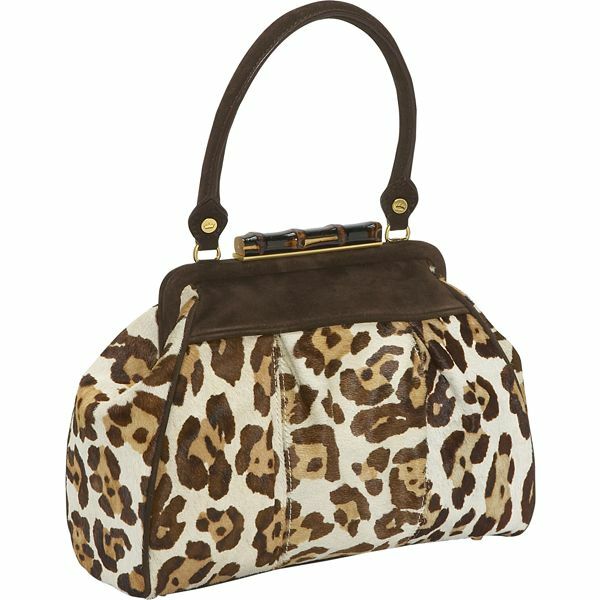 Ships within 14 days Free shipping!